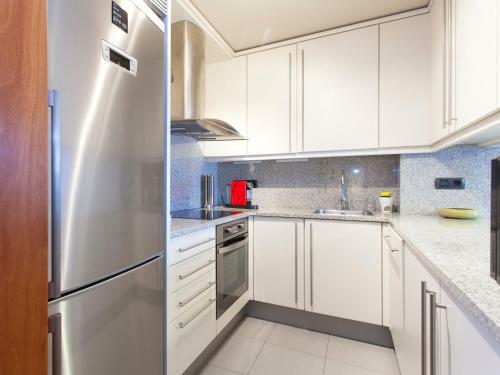 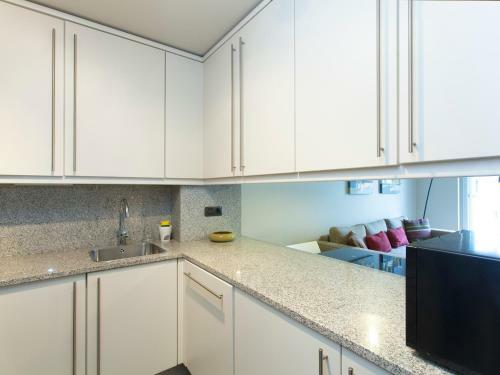 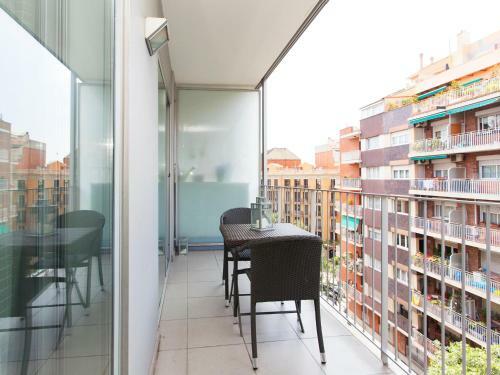 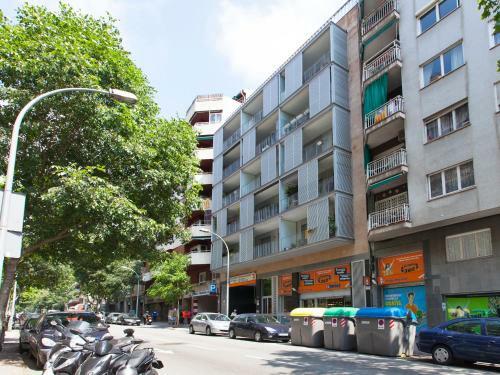 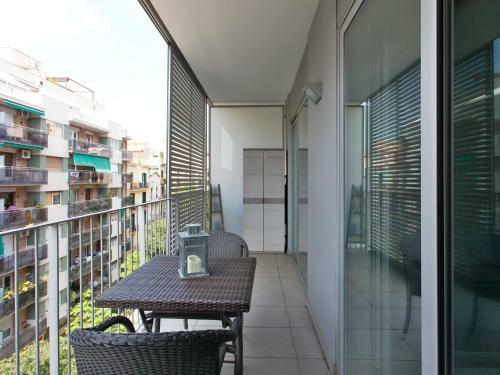 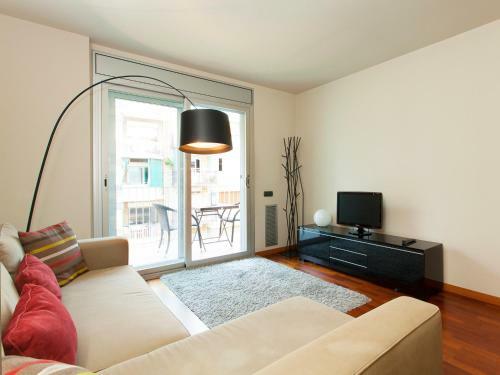 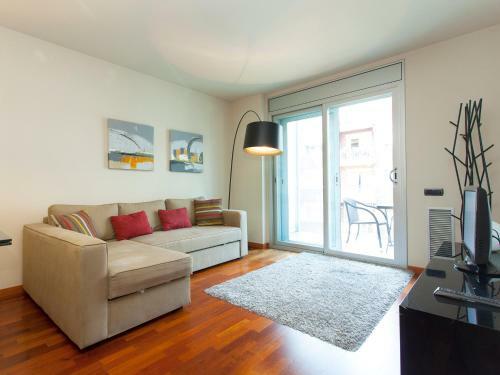 Located 700 metres from Sagrada Familia and 1.1 km from Tivoli Theatre, Apartment Napols is situated in Eixample of Barcelona. 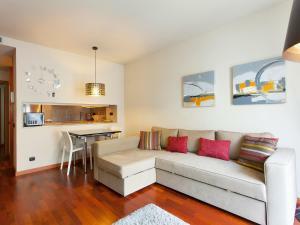 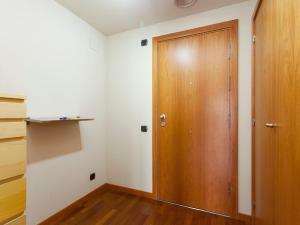 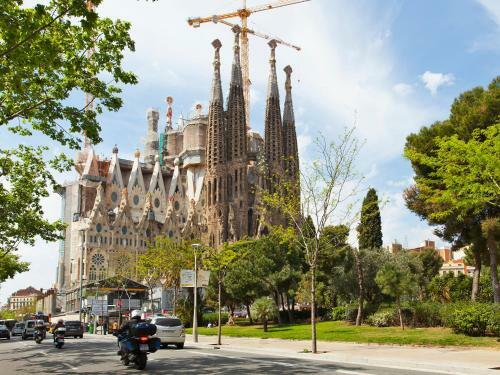 The air-conditioned accommodation is 1.1 km from Casa Batllo. 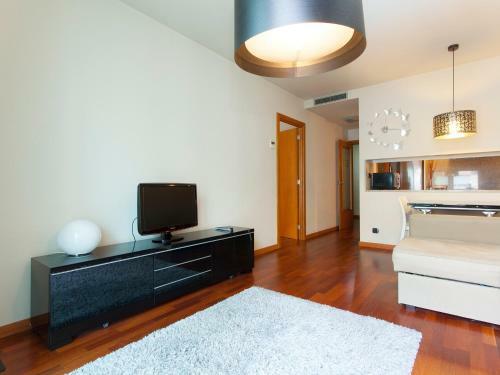 La Pedrera is a 15-minute walk from the apartment. 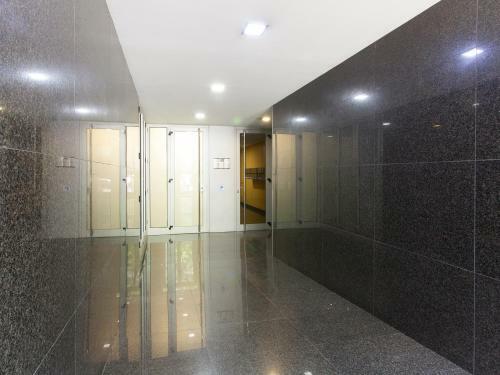 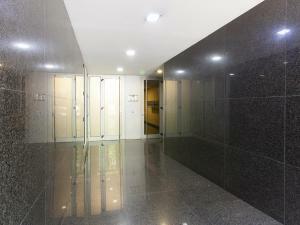 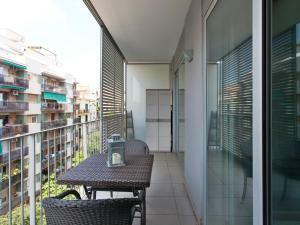 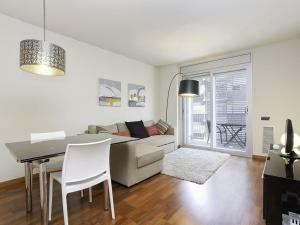 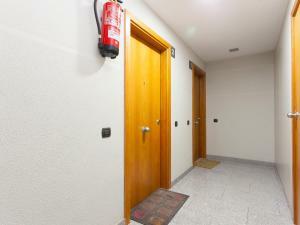 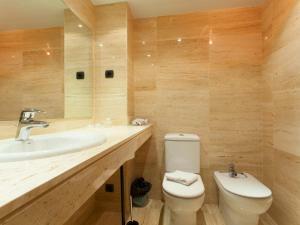 The nearest airport is Barcelona El Prat Airport, 14 km from Apartment Napols. 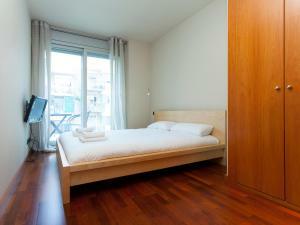 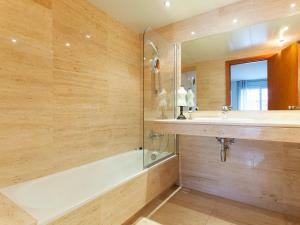 Rate: € 70.00 ... € 90.00; select dates below to get current rates.